so after years of use and being a smokers car my door panel fabric inserts have seen better days and need to be replaced now has anyone attempted to replace these? and if so how and what did it cost? 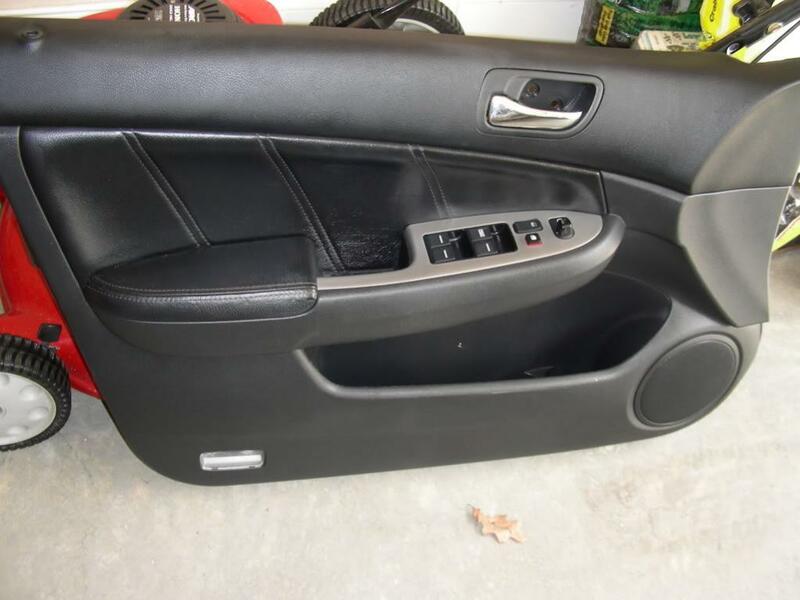 also been looking around at designs and other door panels and wasn't sure whether i could use another cars door panel like the accord coupes or is it to small? i really like the style of the coups doors! just food for thought but at the least i need to replace the fabric inserts. so if you have done this or if you know how to do it please leave a comment. Last edited by bojaglez; 06-02-2015 at 02:57 PM. Check youtube for possible videos on subject of door panel repair. 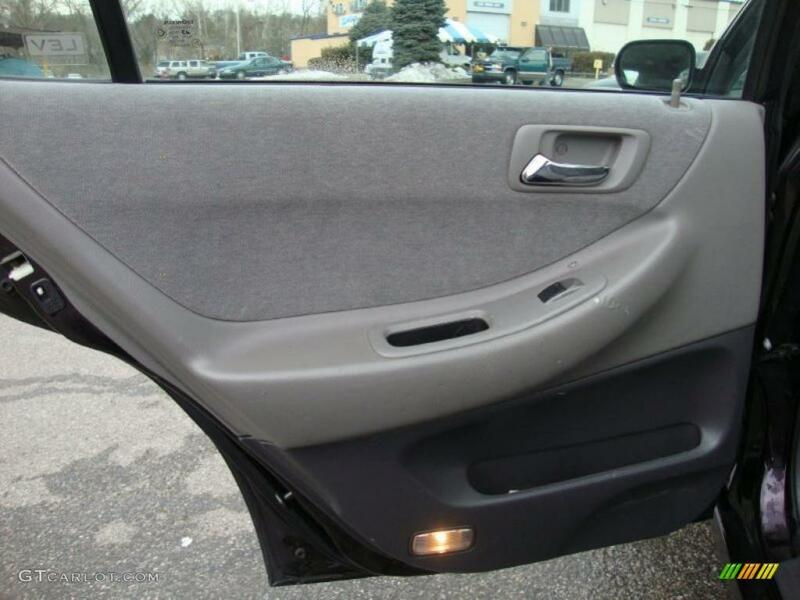 I'm doubtlful and suspect a used or new door panel is likely solution.